This is a universal Coffee Machine part sometimes called an Anti-Depression, Anti suction Valve, Anti Vacuum Valve, Anti Depression Valve, Anti-Siphon, Breaker Valve.Mostly fitted to the top of coffee machine boilers but is sometimes fitted on the fitting attached to the sight glass......................Boiler safety valves release Steam pressure from the boiler in the event of an over heating fault. Aurora Brugnetti spare parts. The real taste of good Italian espresso The experience of 3 generations: The respect of the tradition, the attention in the choice of the materials and the quality in the construction, guarantee the absolute quality for the preparation of the best cappuccino and espresso coffee. Spare parts for your Bezzrea,Bezzera has always been producing elegant espresso coffee machines, and has become a reference for quality and reliability at an international level. Bravilor Spares & Equipment, of various types please note Bravilor parts are very difficult to distinguish as parts are redesigned and regularly updated, so please contact us with the machine model and serial number details to ensure the correct part is sent. CARIMALI SPARE PARTS. some history about CARIMALI In 1919 La Carimali was set up in Milan. The first Carimali workshop was established by Angelo Carimali and was located in 19 Ripa Ticinese Street. 2010 Nowadays Carimali is one of the world leader in the coffee machines industry. State-of-the art products with a modern and innovative design are constantly developed. Spare parts for your CMA Astoria. For more than forty years They have been working with dedication to offer the barista the best instrument with which to serve an impeccable coffee. Coffee Beans and ingredients the Barista's favourite products. For all great coffee establishments, there is a need for Barista products, included frothing thermometers, latte jugs, spatulas, knockout boxes and much more. 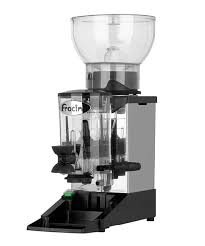 We stock a range of Barista coffee supplies and coffee shop equipment, from milk frothers, at great low prices. 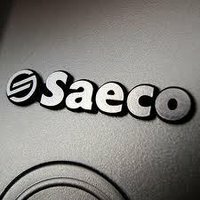 1950: Funding of the company SACOME, at quay Conti in Paris.Focusing on the after sales and customer services as well as developing internationally, Conti is experiencing a significant growth of activity. A range of products for cleaning and maintaining coffee machines.The most popular and the best commercial coffee machine cleaning products. 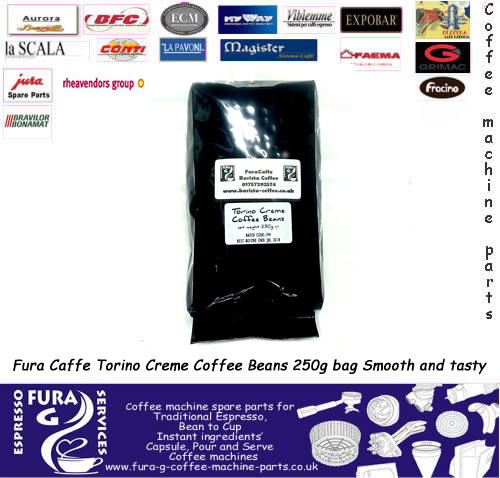 products are available to keep your coffee machine in the best possible condition. Card, Teflon and O ring 2 and 3 stud available just select from the list below. ECM spare Parts:-ECM® was established in 1995 in Milan (Italy). The manufacturing premises are located in the little village of Settala, near Milan's Linate airport. The company's products are distributed in about 35 international markets, across all 5 continents, through a network of Sales & Service master importers and distributors. ECM® is an organisation dedicated to its core business - espresso coffee machines and related technical products. The site in which the company constructs its machines is, under certain aspects, nearly as fascinating as its product.Fifty years ago the Fregnan family had already ascertained that in order to secure a winning product they would need to produce a user-friendly as well as easy-to-handle product. 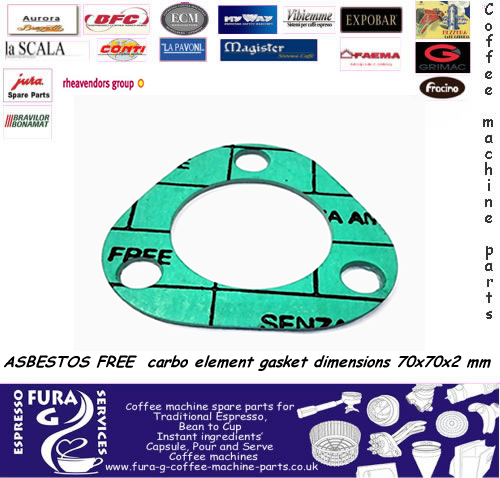 FILTER HOLDER GASKETS "Group Seals" "Group Gaskets" Ideally, they should be replaced every 6 months, we only stock THE BEST QUALITY gaskets mostly these are imported from Spain and Italy. Filtration, Water Filters, Plumbing, Fittings, Pipes. Spare Parts For Fracino: the UK's award-winning manufacturer of cappuccino and espresso coffee machines. 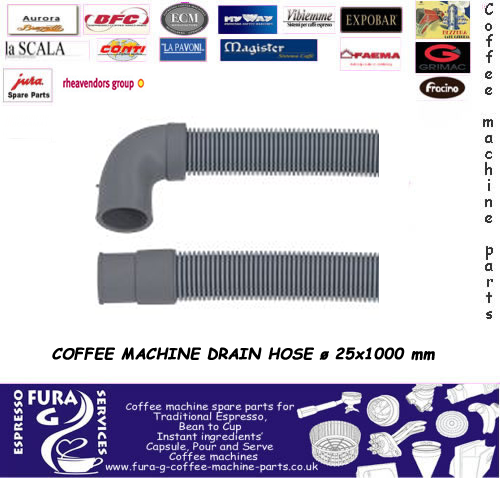 Spare Parts For Futurmat, machines are manufactured in Barcelona by Quality Espresso SA who has over 50 years design and manufacturing experience. Spare Parts for Gaggia. It was one man's determined quest for the perfect espresso in 1930s Milan that gave birth to one of Italy's most iconic brands. For more than half a century, Gaggia has been supplying both bars and homes with innovative, state-of-the-art coffee machines. Grimac Spare Paers The story begins in the 60s, when Grimac entered the world of coffee by providing parts and service to the major brands on the market of professional bar machines. IBERITAL SPARE PARTS:-Founded in 1975, Iberital manufactures and sells replacement parts for the hospitality sector. Two catalogs of over 40,000 references and an ability to manage non-catalog parts make international leader in the field of professional parts. also produces a range of machines and coffee grinders themselves. The quality and reliability positioned in the upper area of product. has also an important distribution division machinery of the hotel and professional coffee grinders. 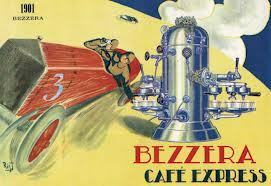 La Marzocco, where you can capture the passion of those who have designed and built fine coffee machines since 1927. The most innovative technologies have always been combined with traditional craftsmanship, giving each coffee machine that unique touch that makes it one of a kind. Spare parts foe your La San Marco, La San Marco is in fact one of those names that awaken the recollectionns of espresso coffee lovers. In the historical winged-lion mark, technical problem-solving and design are not only tradition but a daily reality, a constantly renewing experience. 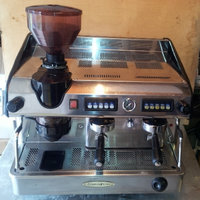 LA SCALA Coffee Machine Parts available. The la SCALA espresso machines offer an excellent combination of quality, reliability and affordability. Coffee machine spare parts for La spaziale,La Spaziale have been one of the most respected Italian commercial espresso machine manufacturers for over 40 years, helping found UCIMAC, the Italian Coffee Machine Manufacturers Association, which has helped promote and develop Italian coffee machines across the world. MARCFI Coffee Machine Parts. 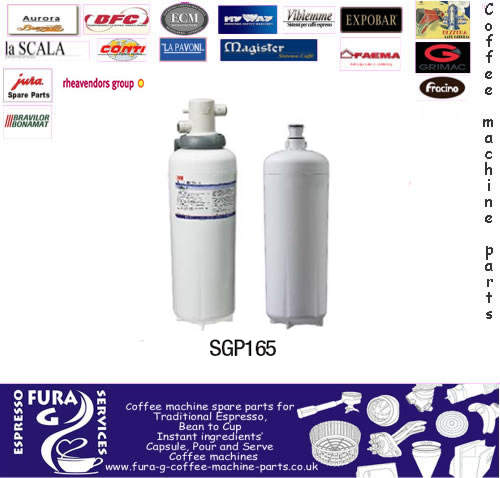 Spare parts for your Marcifi and Ancas coffee machine. From lever to fully automatic espresso machine in 1, 2, 3, and 4 serving groups, Marcfi's product range is rather impressive. 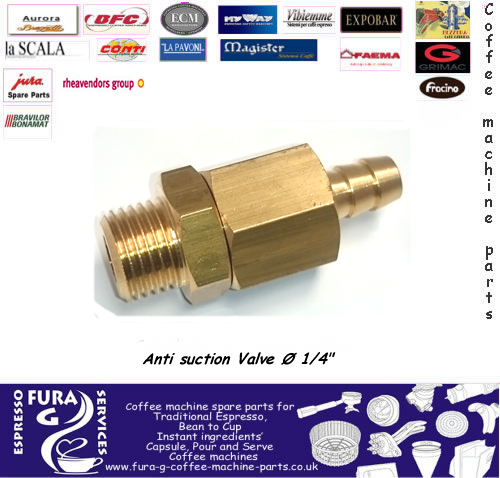 Pavoni Coffee Machine Spare Parts from Fura G Espresso. La Pavoni Spa was founded in Milan in 1905 thanks to Desiderio Pavoni in a little workshop at Via Parini. His first invention was patented by Luigi Bezzera, on 1st September 1902, duly registered at the Milan State office on 19th September 1903, and gave life to the first espresso coffee machine for bar called "Ideale". It was a vertical machine, with a boiler kept at a constant pressure by a gas-ring which it rested on, or by means of electricity, with side brewing groups (from 1 to 4) supported by inside hooks and had a filter for ground coffee. 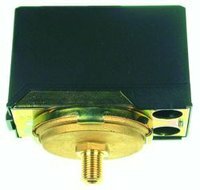 Pressure switch are normally set to 1.1 bar the gauges measure boiler pressure and pump brew pressure. Coffee machine parts for Reneka coffee machines. The Major, a small counter-top machine, became a symbol in the café-restaurant world. The end of the 1950s Reneka launched the 1-4 group – European range. People were enthused by the convenience of being able to make coffee on individual demand due to the new hydraulic piston system. Rheavendors Cino and Lioness XM, XL XS parts plus other variants of this super table top vending machine. rheavendors group is an international company based in Italy, that manufactures and distributes vending machines for hot drinks, cold drinks and snacks. Spare parts for your Sanremo, Sanremo is a young, dynamic company, setting high standards in the production of espresso coffee machines for professional use and automatic distribution. 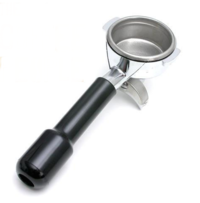 Steam Wands - Browse Common Espresso Machine steam wand parts. Stentorfied Instant Ingredients machine spare parts, Stentorfield Part of CMS employs a highly skilled team of over 120 people. The European function includes a German sales office supported by sales teams based in France, Spain and Italy, with global operations directed from our headquarters in St. Louis in the US. 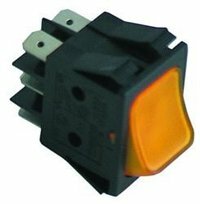 Switches and electrical connections for your coffee machine and grinder. Spare parts UNIC COFFEE MACHINES,Since 1919, UNIC has been recognised as one of the principle leaders in professional, traditional, pod-based and automatic coffee machines.Built on its experience and capacity for innovation, UNIC machines combine ease of use and optimised coffee extraction. 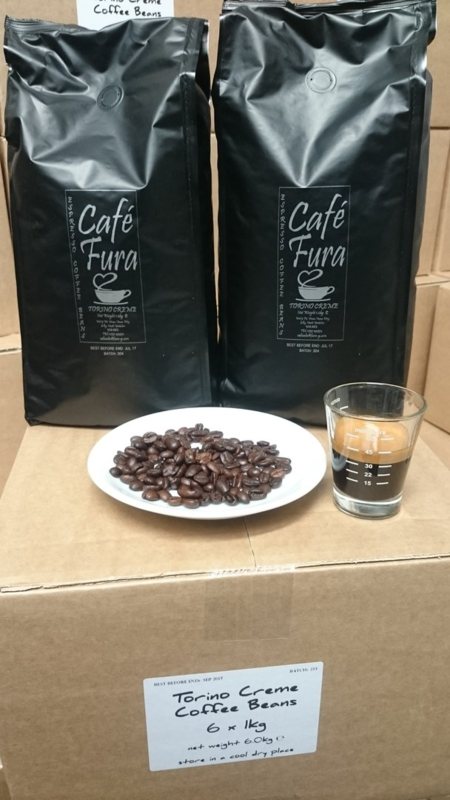 At Fura G Espresso we are always busy repairing and refurbishing Coffee machines these are all supplied with a Guarantee. 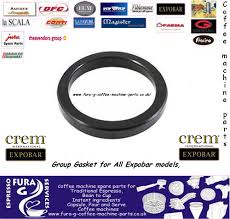 Visacrem machines are manufactured by Quality Espresso S.A. of Spain, which includes the brands Futurmat, Gaggia of Spain (no relation to Gaggia of Italy), Italcrem, Mairali, and Q9 grinders. They have been manufacturing espresso machines since 1952. 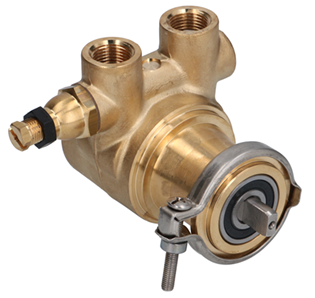 Water pumps original and compatible for use on coffee machines.